An impeccable piece of French design. 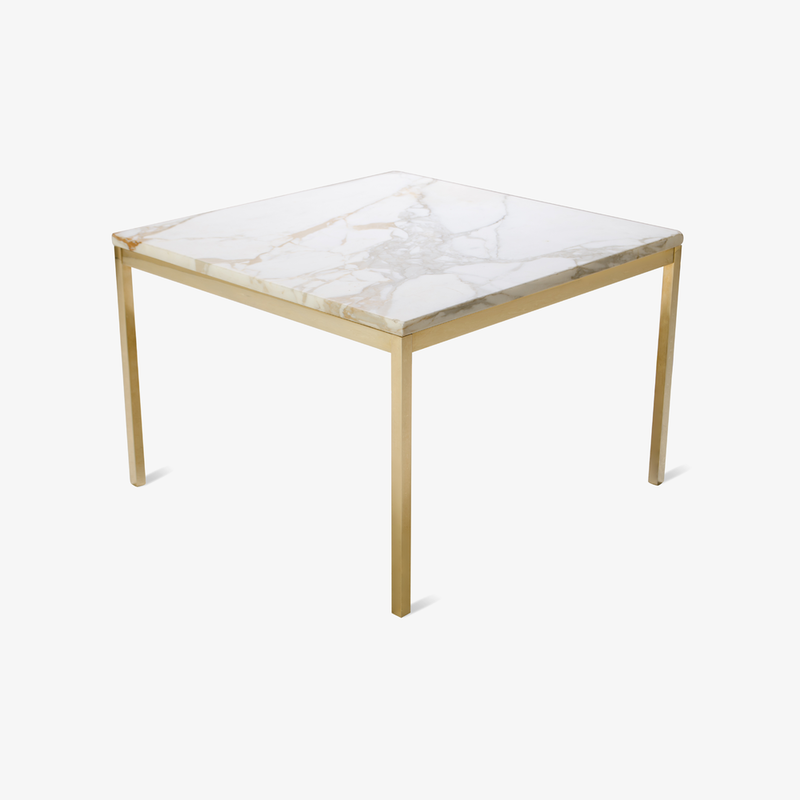 This petite console elegantly utilizes superior materiality throughout its form. 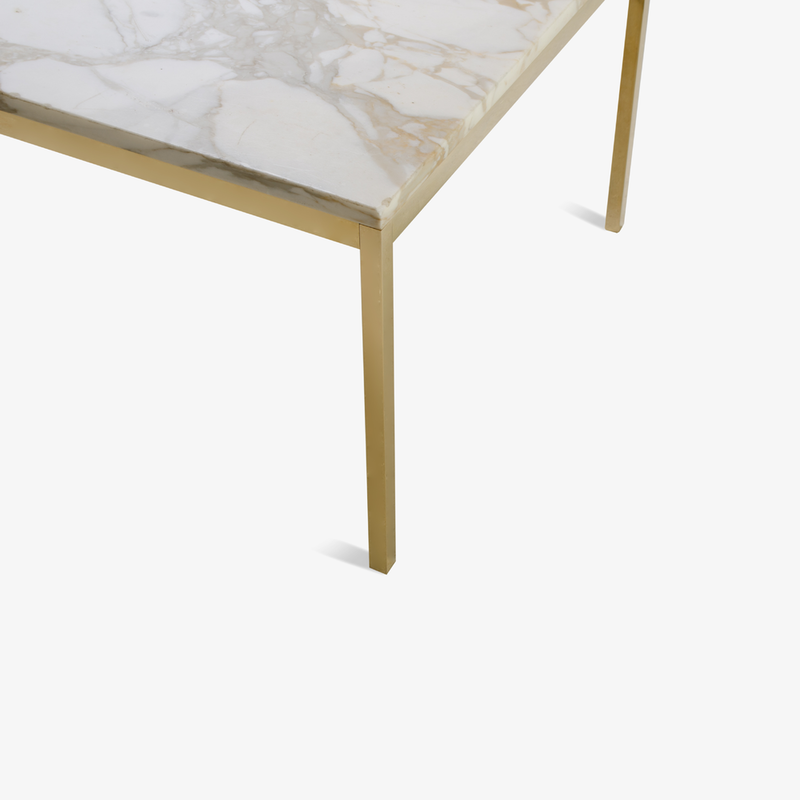 Solid brass accents; four feet and four corner supports, frame the entirety of the console. A minimal brass cross stretcher is an excellent addition providing optimal structural support. On top, a single piece of vintage smoked glass is floated using the four solid brass corner supports. Despite the piece's heavy weight it is visually quite weightless and elegant. Whether it be a foyer, behind a settee, or in one's dressing room as a vanity; this console is a wonderful fit.